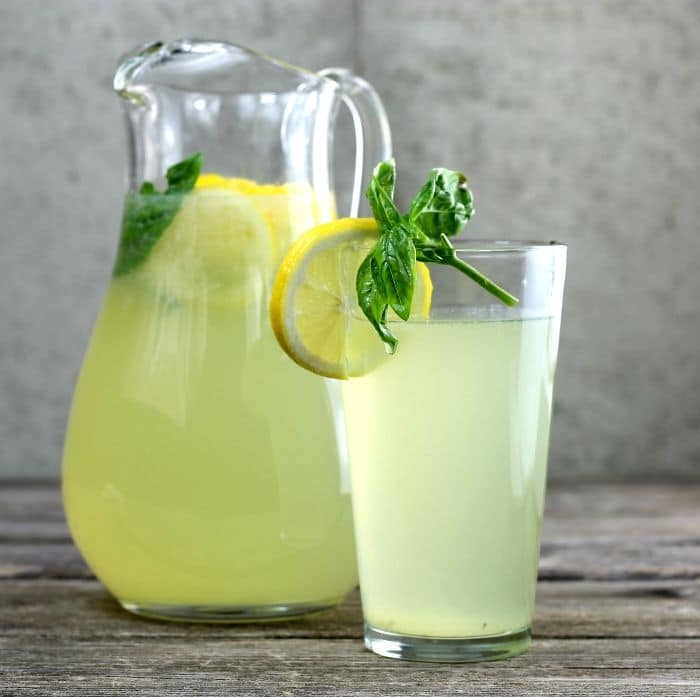 Basil Lemonade made with freshly squeezed lemon juice and basil, a tasty twist for your summertime lemonade. 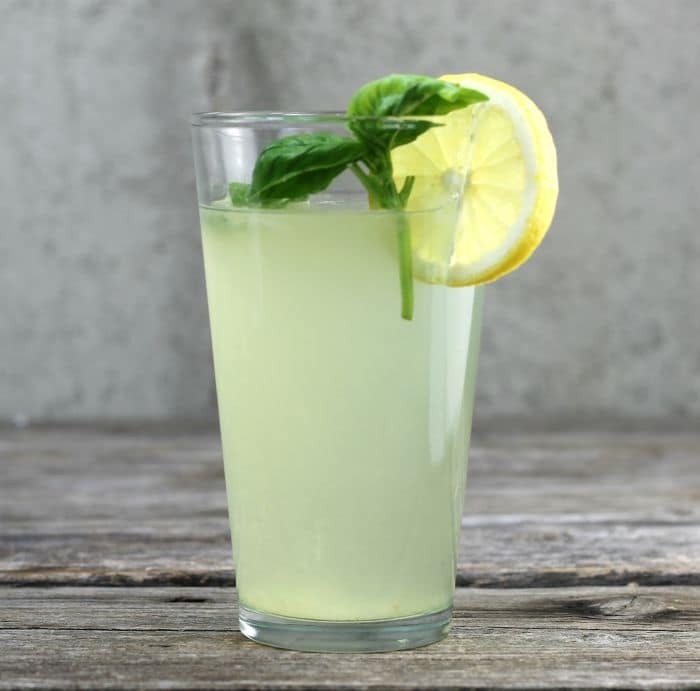 Basil lemonade is one of the simple pleasures of summer. I mean who doesn’t like lemonade, right? 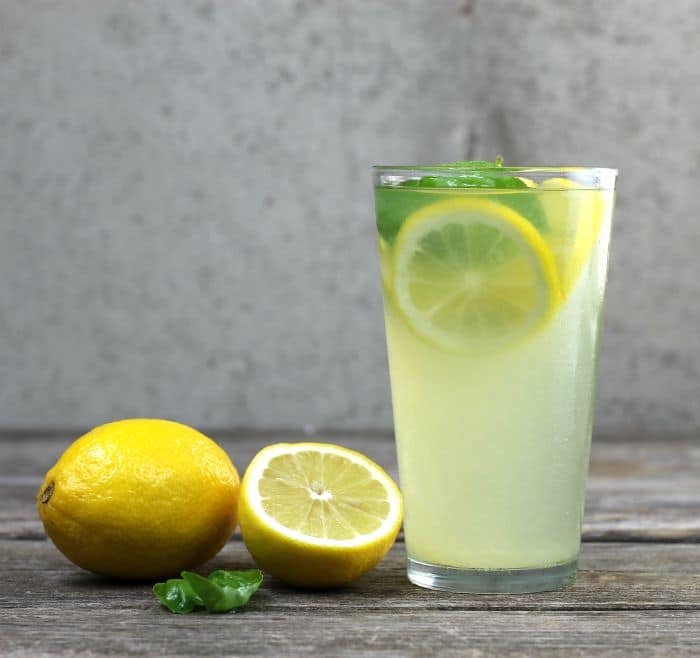 This lemonade has a nice twist to it when you take a sip of the lemonade you taste the lemonade first and the taste of the basil comes next, very refreshing. We grow basil in our garden each summer, I really enjoy having fresh herbs in the garden that I can go pick whenever needed. So, I went to the garden to get some basil for a dish that I was making and there a ton of bugs all eating away at my basil. To say the least, I was freaked out. I removed the bugs that were on the plants as good as I could. When I went to check the basil plant the next day there were a few bugs left, so I removed them as well. Hopefully, they will all be gone soon. Enough about bugs! This is not the first of my basil and lemon recipes that I have put on my blog. Last year I posted this Lemon Basil Granita. We enjoyed it so much I decided to make lemonade using the same method. How to make Basil Lemonade? First I like to make a simple syrup. I combine the water, basil, lemon zest, and sugar. Over medium heat, I bring the ingredients to a boil, Once it is boiling I reduce the heat and let the mixture simmer for 5 minutes. After the 5 minutes, I take the mixture off of the heat and cover and steep for 15 minutes. It is amazing how good this simple syrup smells. After it cools I strain it and add the simple syrup to a pitcher and add the lemon juice and the rest of the water. So simple to make it so refreshing. For this recipe, you do not want small pieces of lemon zest, because you will be removing it after the simple syrup is made. So I use a potato peeler and peel the zest of the lemon in strips. Easy to do and it is easy to strain. 1 1/2 to 2 cups lemon juice. In a medium saucepan add the sugar, basil, 2 cups of water, and lemon zest to make a simple syrup. Over medium heat bring the mixture to a boil. Stir the mixture until the sugar is dissolved. Once the mixture comes to a boil reduce the heat and continue to simmer for 5 minutes. Once it has simmered for 5 minutes remove the saucepan from the heat and cover, letting it steep for 15 minutes. Strain the simple syrup to remove the lemon zest and basil. Discard the basil leaves and lemon zest. Cool completely. Once the simple syrup is cooled add the remaining water and lemon juice. 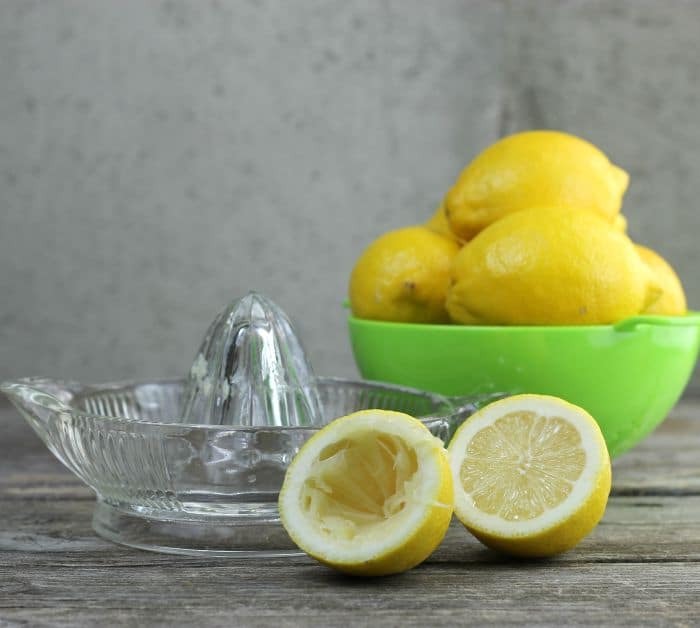 Gradually add the lemon juice until you have your desired taste. Place in the refrigerator to chill before serving. 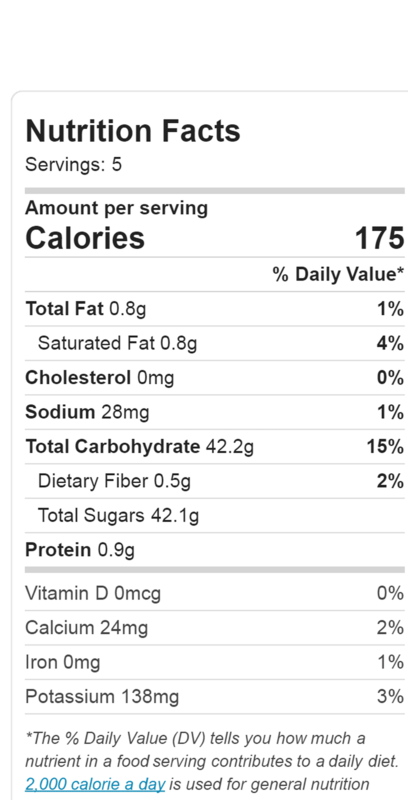 Add lemon slices and basil leaves if desired. So refreshing and perfect for the hot weather! Ugh…I’ve totally been there when you go out to the garden and find that some critter has gotten into the leaves/veggies/fruit/etc. Glad you were about to get rid of those bugs! And this basil lemonade sounds awesome for a hot summer day!